Here is another mini blog explaining why you should use Instagram. 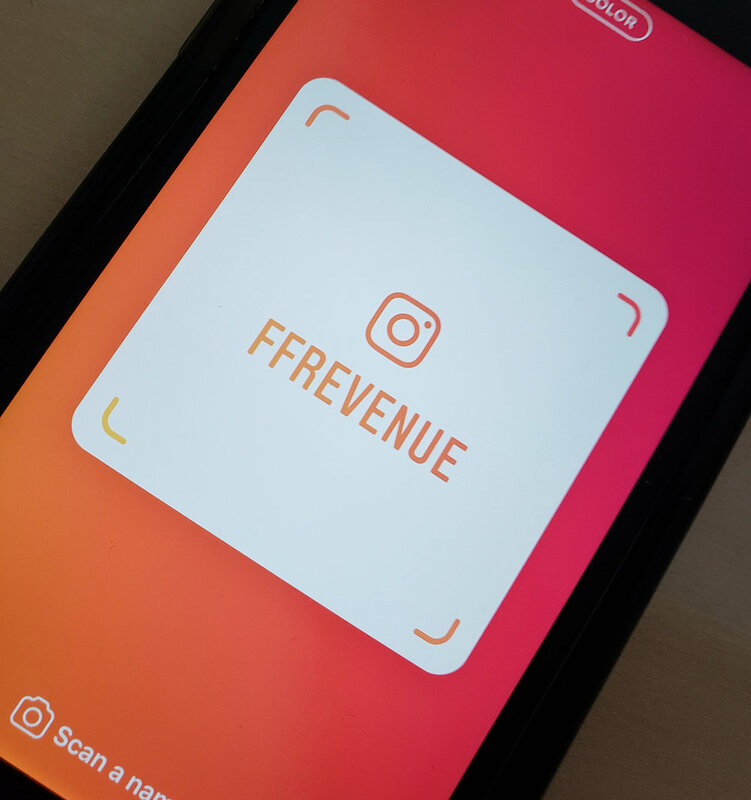 Whatever industry you are in, whether is e-commerce, local business, online company, pluming, or personal brand, instagram is probably the hottest social media out there. Instagram has 500 million daily users that can be potential clients for you. Instagram has 500 million daily users. Now Instagram is a channel. It is not a business. It is a channel that has traffic, so it is your job to take people away from instagram into an environment you can control. That could be your website or landing page. And you do this by typing a link to your website on your bio. This way you can generate more leads that potentially could become customers. Another important feature is the usage of #hastags to be able to make your photos relevant and specific. This way you can find specific content related to an event, business, location, country, etc. And lastly, in February 2017 Instagram added another feature. It is possible to add 10 photos or 10 videos in one single post. This allows to add more content and value to a single post that could very specific to an event in time. One more caveat I would like to add to Instagram is that people have become lazy. They don’t want to read. They have become more visual and due to the countess amount of content that can be found, it is better to make your photos interesting with good framing, lighting, angle, and, again, relevant. Older PostQuick way to syndicate stories from Snapchat to Instagram and Facebook.